With the increasing quality of Bollywood cinema every year, we get to see some beautiful stories. And who doesn’t like to watch movies? From Jolly LLB2 to Tiger Zinda Hai, the year 2017 gave us many remarkable movies. And so, even the year 2018 is not going to disappoint us. It’s loaded with some big releases to make the year an amazing one. You certainly have a movie for every weekend! 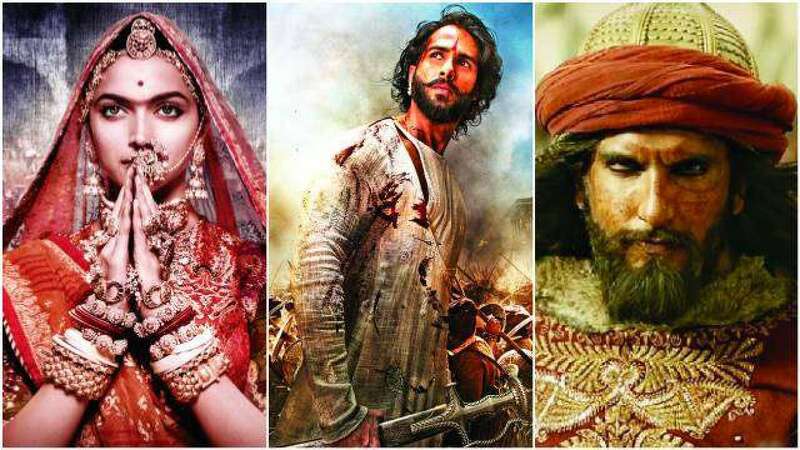 After so much controversies, hustles and deaths, the film fraternity has decided to release the film with the name ‘Padmavat’ and has suggested as many as 31 cuts. Set in 1303 AD medieval India, Padmavati is the story of honour, valour and obsession, that led to serious consequences, even war. Packed with grandeur and lavishness, the movie hits the floors on 25th January. Based on the true story of Padmashri Arunchalam Muruganatham, the real Padman, this movie is expected to break the silence about the need for women health and sanitation. Women in India need to be outspoken about their personal health and sanitation. We as a responsible audience, believe that this movie will be a great step in this direction, spreading awareness like Toilet Ek Prem Katha did. Kudos girls! This New Year has brought our handsome hunk Siddharth Malhotra in a brand-new avatar of a soldier. An East Indian colonel has 36 hours to capture his former student who can otherwise be detrimental to the Government. Now, we have to see how much justice he will do to this role. The much-talked thing about this movie is its clash with Padman. Let’s see who wins. After the glamorous Virushka wedding, it’s time to see Anushka back to work. This Feb will bring us a mystery/horror movie ‘Pari’ starring Bollywood’s bubbly girl Anushka Sharma Kohli. Pari is Anushka’s third production with her production house, Clean Slate Films. The excitement builds in fans as they are to see Anushka for the first time in a serious horror movie. Parmanu is another real-life story based on India’s first confidential nuclear test series, led by Late Dr. APJ Abdul Kalam during the time of PM Atal Bihari Bajpayee. This movie will uncover the conspiracies and the journey of making India a strong nuclear power. We surely have a lot of inspiration hiding in this script when it goes on the floors. We all know Kangana Ranaut as an independent actress of Bollywood. 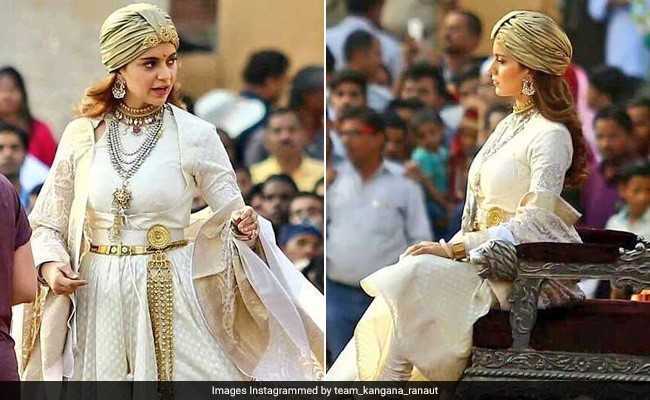 After maintaining her image of a solitary leader, with movies like Queen and Simran, she is up with another movie Manikarnika- The queen of Jhansi. Based on the life of Rani Lakshmi Bai, this movie is expected to bring up some unknown facts about her life. This movie is also a break for much loved TV actress Ankita Lokhande. After the much loved Dhamaal and Double Dhamaal, the third sequel of the movie will be releasing by the end of this year. 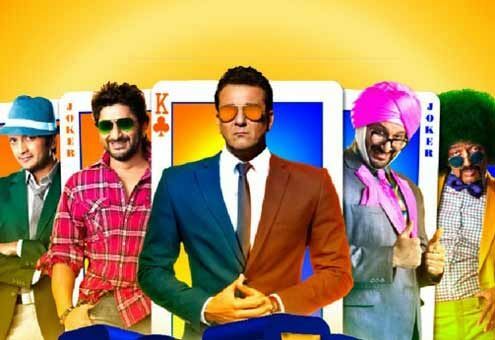 ‘Total Dhamaal’ is again expected to be a story of few bankrupt friends with some great funny twists. The most attractive rumour about this movie is that Anil Kapoor and Madhuri Dixit will be sharing screen after 17 years. What a delight it will be to watch these legends together! SRK fans don’t have to be disappointed, because their year will definitely end happily. By now, we are all well aware of Shah Rukh as a dwarf in his next film ‘ZERO’ and Katrina Kaif starring against him. But according to some sources, Katrina Kaif and Anushka Sharma, both will be seen in this film. Excitement level for Zero is on another level! Baahubali fame actor Prabhas is ready to nail it again this year, with his next film Saaho. The teaser itself crossed 14 million views, since its release and it appears amazingly thrilling. Undoubtedly after Baahubali series, our expectations from the hero are very high. The release date for Saaho is yet to be decided. So now you have enough plans for your friends, family, girlfriend, breakup party or makeup dates. 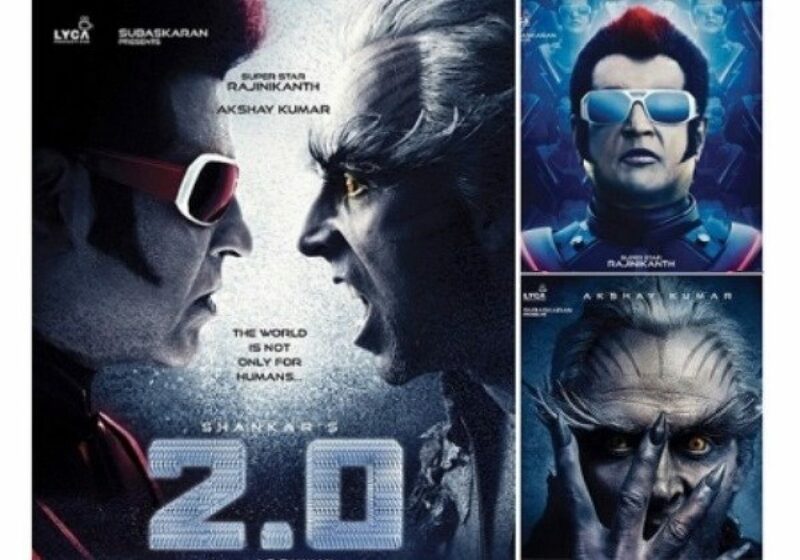 Do let us know for which movie you are excited the most! Writing in the comment section is totally free of cost!